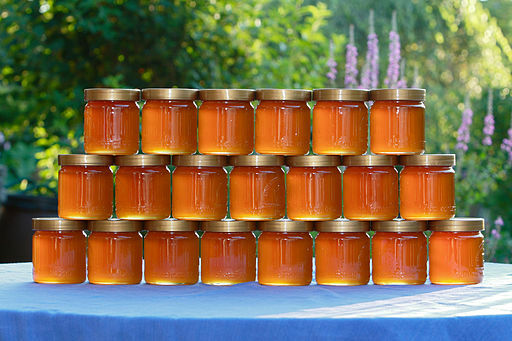 The Czech Agriculture and Food Inspection Authority found, within the inspections, incorrect labelling of honey. Labels of given honey indicated fictive persons or suppliers that actually do not produce honey or supply it to the market. Sampling showed that such honey were substandard and in some cases, higher sucrose content was found. If CAFIA finds a non-complying product at a seller, the inspected person – the seller - must pay the penalty and laboratory analysis. QSL can provide laboratory analysis or control of correctness of the label for you, more at the QSL services.